Because every mom deserves to be appreciated & made to feel special. Niagara Falls COMIC CON is Coming! Saluting ALL the very best that come to compete, your time is NOW! The Travelodge by Wyndham Niagara Falls by the Falls is located in the heart of Niagara Falls, Ontario, Canada. This three-star hotel is minutes from Niagara Falls, the Fallsview Casino, Casino Niagara, Clifton Hill and major Niagara Falls events, making it the ideal choice among Niagara Falls getaway destinations. Book your stay at the Travelodge by Wyndham Niagara Falls by the Falls. 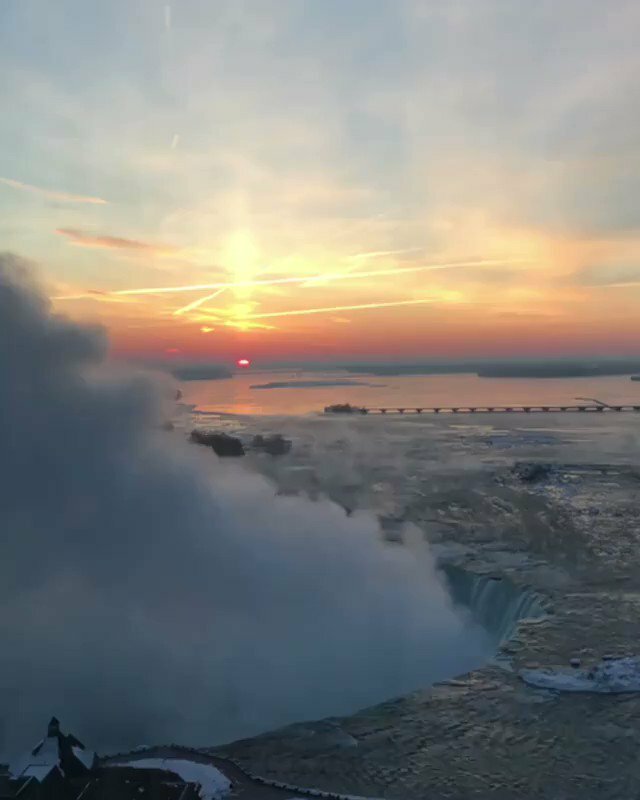 Unlike other Niagara Falls hotels, the Travelodge by Wyndham Niagara Falls by the Falls is located in the “heart of it all,” with convenient access to our city’s most prominent attractions footsteps from our door.